When Junior Sisk decides to take a step back and assess his musical direction, one must never question his motives again. Simply put, Brand New Shade Of Blue is the record Junior has been wanting, needing to make for years. "When I first started performing professionally, my goal was always to present traditional bluegrass," says Junior. 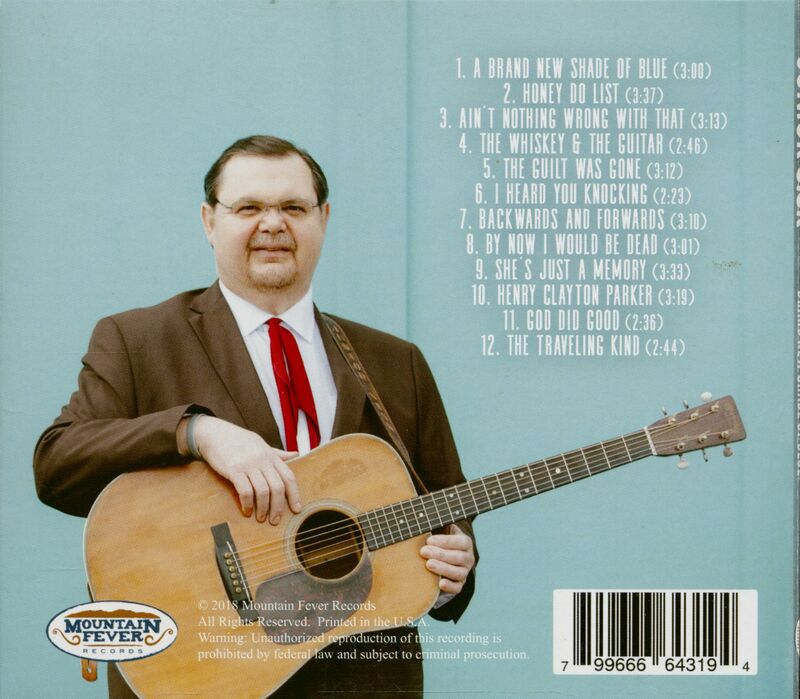 "With the loss of so many great, traditional Bluegrass artists of late Ralph Stanley, James King, Dave Evans, and Melvin Goins I really want to make a strong effort to keep their sound alive, as well." That opportunity presented itself organically when Junior's long-time band, Ramblers Choice, had a change in personnel at the end of 2017. "When Jason Davis and Kameron Keller moved on to create a new band, I really felt like it was the perfect opportunity to regroup and put more focus on my original goal. I've had these songs stashed away for a while and they were perfect for this record. They are modern songs featuring a traditional vocal treatment. Junior may very well have made one of this year s best albums, possibly the best of his career, with Brand New Shade Of Blue. To do so, he relied on the help of some stellar vocalists who fit his own style perfectly. Del McCoury sings tenor on The Guilt Was Gone, a sure-fire vocal collaboration that is well overdue. The sweet songbird voice of Heather Berry Mabe melds with Junior s Appalachian sound like none other and creates a match made in heaven for a duet on Backwards And Forwards. And who better to bring a soulful duet vocal on God Did Good than Marty Raybon with his brother Tim joining in to create a three part harmony structure. Songwriting stalwart Tim Massey, who has contributed several great tunes to Junior s repertoire over the years, sang tenor on his self-penned Honey Do List. And another award-winning writer, Daniel Salyer, equally known for his high lonesome sound, rounds out the bulk of the harmony on the project. But one of the best collaborations is that of Junior and The Lost And Found s Allen Mills on By Now I Would Be Dead. Noone performs tongue-in-cheek songs better than Allen Mills and bringing him into the mix on this song is pure genius. But for all the highlight tracks featuring guests that make this album special, the standout star continues to be Junior with his heart for a song that shows every time he opens his mouth to sing a note. 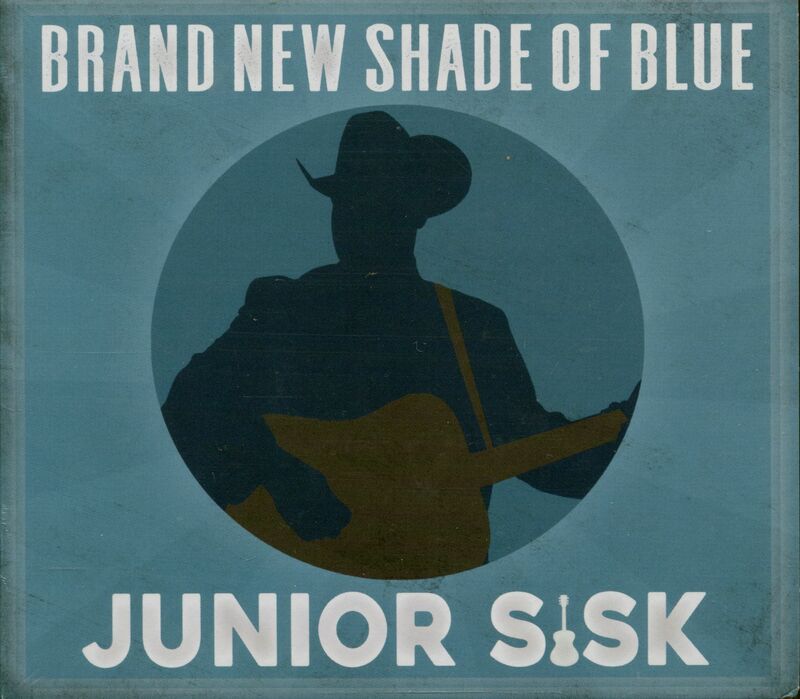 Brand New Shade Of Blue is quintessential Junior Sisk music and an album that bluegrass enthusiasts will no doubt embrace with open arms. 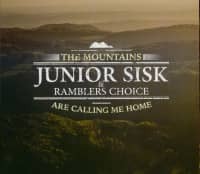 Friends, Junior Sisk is back! Customer evaluation for "Brand New Shade Of Blue (CD)"